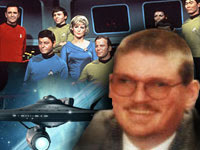 On April 27, 2008, I returned to RED ICE RADIO for the SEVENTH TIME, where Henrik and I talked about my observations on the Predictive Programming Properties of the STAR TREK franchise. Kent Daniel Bentkowski from kentroversypapers.net joins us to dive into the world of Gene Rodenberry and discuss the predictive properties of the Star Trek franchise. Topics discussed: The beginning to talk about the first episodes of the original series and some of the gadgets that was used in the first series, like the communicator (cell phone), fax machine and PADD (handheld computer). Where did the science/technology and gadgets come from? 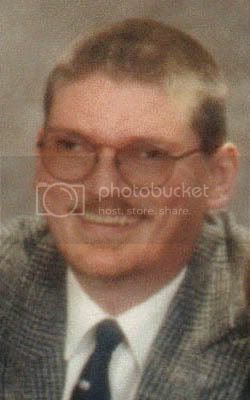 We talk about advisor Harvey Linn and his connection to the Rand Corporation, Gene Rodenberry and his possible connection to Andrea Puharich and occult circles. We talk about "the nine", Deep Space Nine, The Vulcans, the origins of Spock's hand sign and also some of the brilliant and positive messages of the series. We discuss some of the Star Trek films, the Borg analogy, future gadgets and much more.